How to run QGIS algorithms with selected features? In the QGIS GUI, the select-by-location algorithm has a choice to only use the selected features from the INTERSECT layer. How can I do this (or use any other algorithm) in a python script for QGIS 3? I do not want to save temporal layer as mentioned in Run QGIS Model on selected features only? I have been running this script but it does not use the selected features. Not the answer you're looking for? 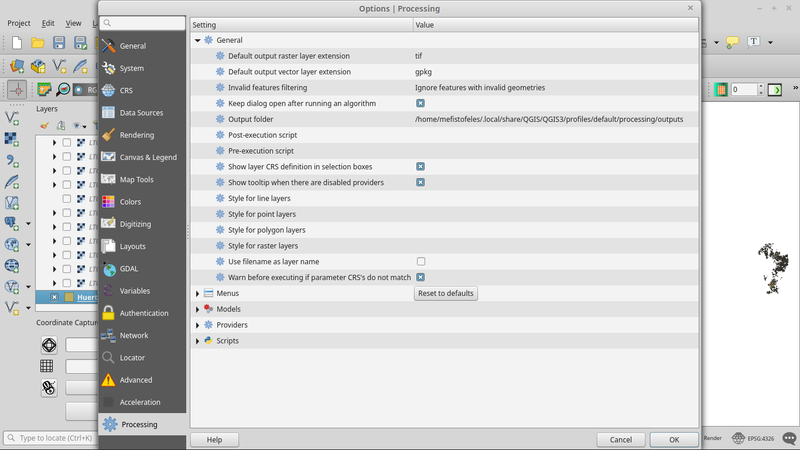 Browse other questions tagged qgis python select-by-location or ask your own question. Run QGIS Model on selected features only? How do I deselect a single feature in QGIS? Deleting selected features with ArcPy?